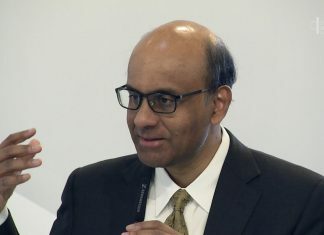 After the sad news of the death of actor and Singapore Armed Forces Operationally Ready National Serviceman Pang Wei Chong, Aloysius, many are expressing their condolences while some are sharing their personal experiences while on In-Camp Training (ICT) in relation to the recent tragic event. One political figure who is also the Secretary-General of the Workers’ Party, Pritam Singh, has spoken up. “Sad news while on In-Camp Training. Sad news while on In-Camp Training————————————I have been back in green since Monday on ICT…. 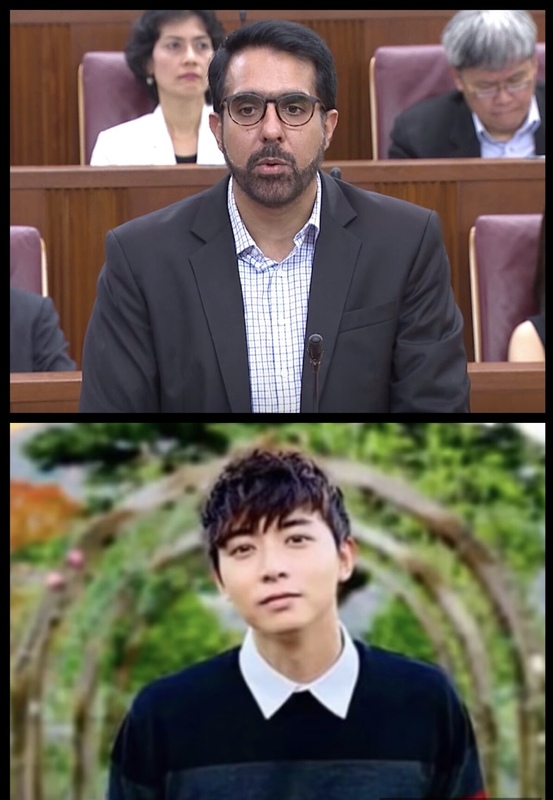 Netizens, especially parents, are urging Pritam Singh to “speak up for the dead” and start asking the Parliament the hard questions. The comments that talk about a parent’s personal experience of losing a child while in training are heart-breaking. 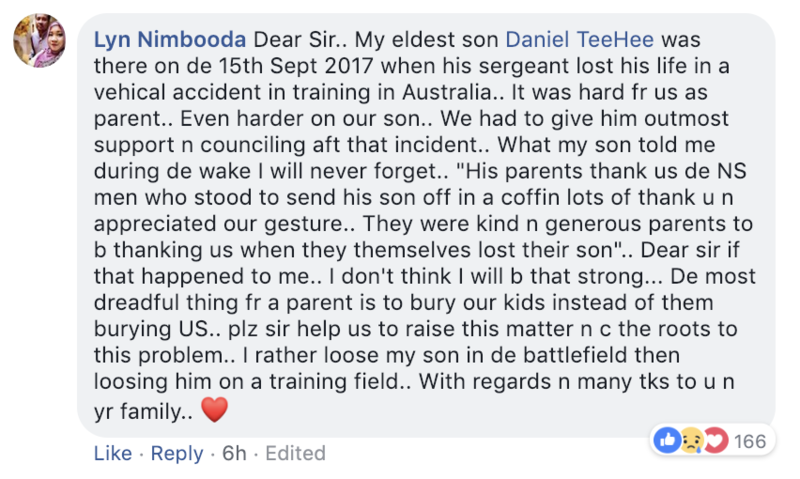 Lyn Nimbooda said that “she would rather lose her son in the battlefield than losing him on a training field.” Many are in agreement. Many also do not understand why the rate of accidents is still going up when according to the SAF, safety procedures have been heightened.